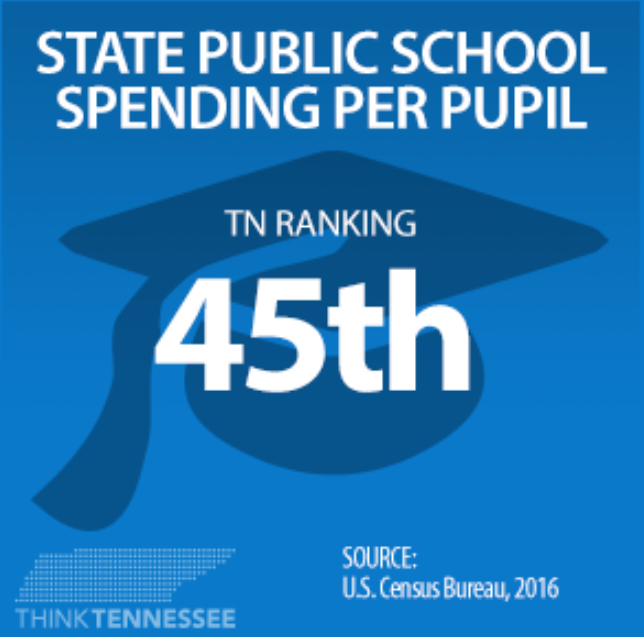 Tennessee Education Report | Coincidence? 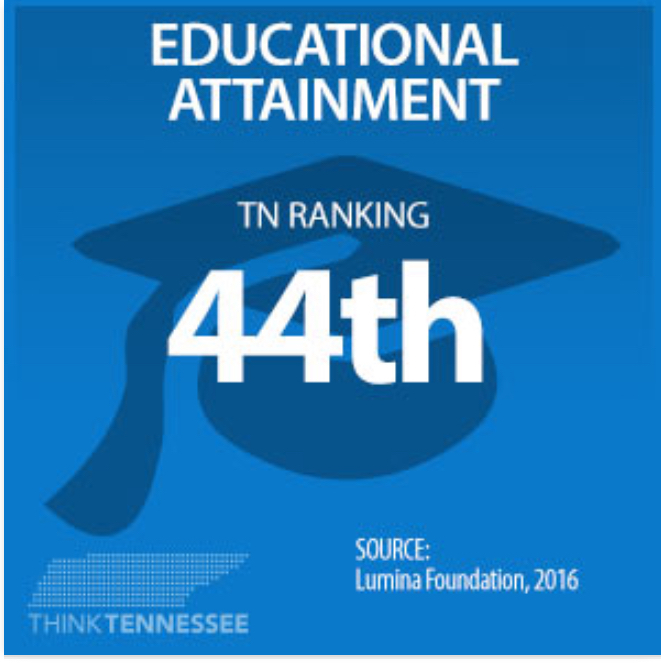 Think Tennessee is out with a digital data dashboard highlighting Tennessee’s rankings in a number of categories related to health, education, quality of life, and well-being. This entry was posted in School Funding and tagged Andy Spears, School Funding in Tennessee, Think Tennessee. Bookmark the permalink.